The Elite Classic BJJ Gi was designed to help optimize your performance with ease! Its minimalist design will appeal to purists and gives the opportunity to customize it as you please! 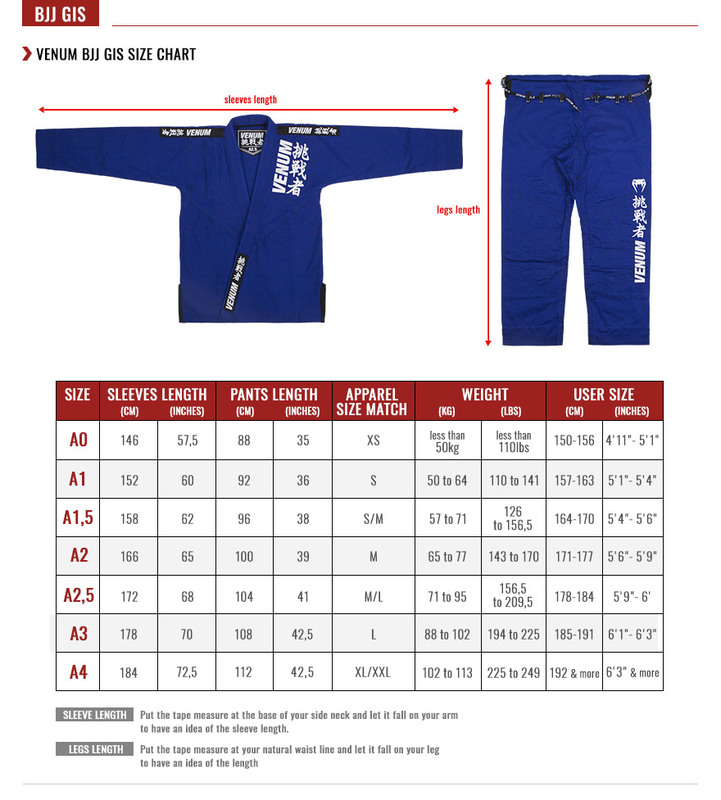 The Elite Classic BJJ gi is tough and will be there training after training, competition after competition without losing quality. Built with a 420 gsm fabric, the jacket has a soft collar for unparalleled comfort and better moisture management. Jacket 420 gsm with rounded, reinforced slots. Pants 250 gsm Ripstop with reinforced stitching at the inside of the leg and ankle circumference. Sold with a backpack in lightweight cotton bag.